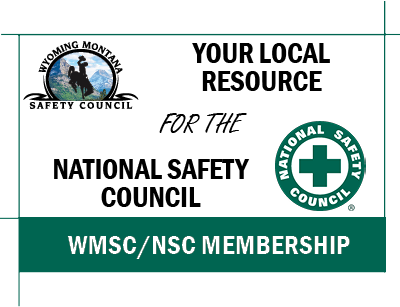 Become a member of the Wyoming Montana Safety Council and the National Safety Council for one low price. Members receive great benefits and have access to a large repository of expert knowledge and resources! JOIN NOW!